Welcome back. Did everyone enjoy my previous shortcut Tekk Tip? 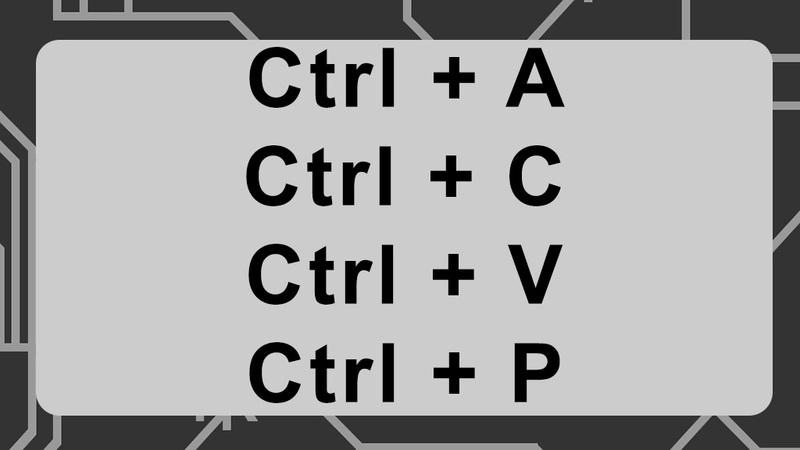 The one about the Ctrl + Shift + T shortcut. Did you like it? Did it make you feel like an IT guru by using a shortcut not every knows? Well if you did, I have good news for you. This post is going to be about more shortcuts. These shortcuts are a little more common. You may have heard of a couple of them. Here is a list of shortcuts that can make you faster on your computer. Hopefully you get some use of out these and use them everyday like a I do. It saves so much time when you add it all up. I have more but get used to these shortcuts first. Future Tekk Tips will have more shortcuts so keep checking back.